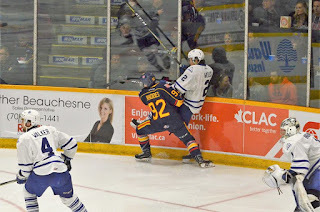 Colts players primed to breakout in 2018-2019 - Very Barrie Colts | A website covering the Barrie Colts of the OHL. The Barrie Colts are very familiar with breakout players, having multiple almost every year. 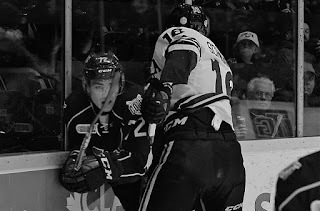 Last year breakout players such as Jaden Peca, Jason Willms, Joey Keane and Zach Magwood were instrumental to the Colts success. If the Colts look to have another successful season they need a few more to step up, and luckily, they do. Luke Bignell, Sam Rhodes, and Nathan Allensen are my picks to breakout this season. One of my favorite rookies last season, Bignell started the season off quite well offensively but slowed off after injury and being moved down the depth chart from trade acquisitions. Bignell has solid skill, skates well, and is a very effective penalty killer. Luke also plays with a physical edge which Colts fans probably like most about him. He has shown some good chemistry with Colts first rounder Riley Piercey at the Carnevale summer league. That is a combination to watch for this season. Rhodes didn’t get much opportunity this past season as he’s not the type of player to thrive in a 4th line roll as an undersized skill forward. Much like a similar player in the Colts’ own Lucas Chiodo in 2016-2017, Rhodes could be due for a breakout season with potential for an increased role in the lineup. He showed signs in the playoffs of development when he got increased ice time due to suspensions and injuries. Here’s hoping Rhodes had a great summer and is ready for a breakout season. He definitely has the potential. I was hesitant to add Allensen to a breakout candidates’ article as he had a fantastic rookie season. With TJ Fergus moving on I expect Allensen to get a top 4 role and some powerplay time. Allensen should thrive offensively with powerplay time. Defensively as well, shutting down top players as he did back with the Waterloo Wolves in minor midget. Look for Allensen to have a very strong draft year and get increased attention from NHL Scouts. 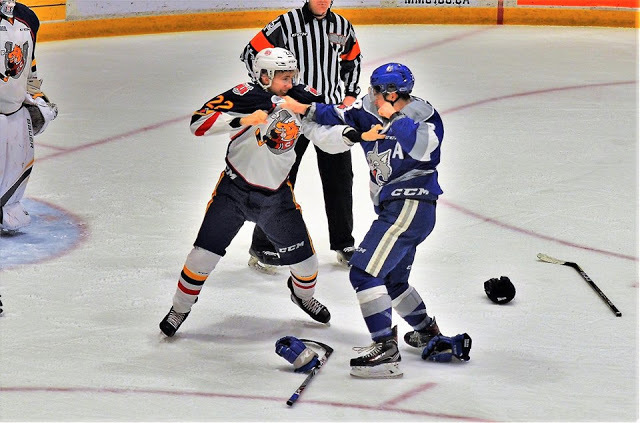 The Colts blueline will be very tough to play against and Allensen will be a huge part of that. Training camp is not far now, running August 28th and 29th. The Blue and White game is August 30th. 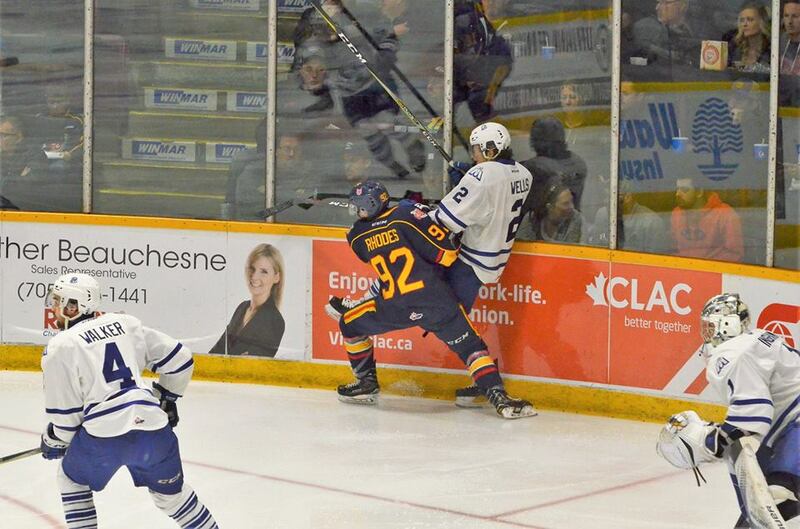 Looking forward to seeing Bignell, Rhodes, Allensen and the rest of the Colts play some hockey in just a few weeks!